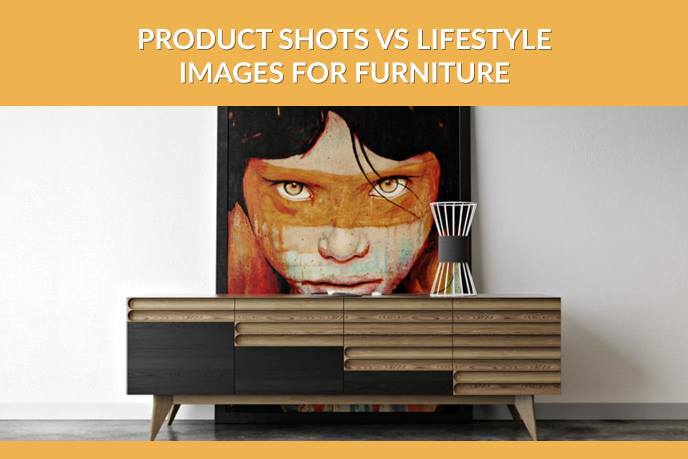 The Blog PRODUCT SHOTS VS LIFESTYLE IMAGES FOR FURNITURE: WHICH TOOL TO CHOOSE? 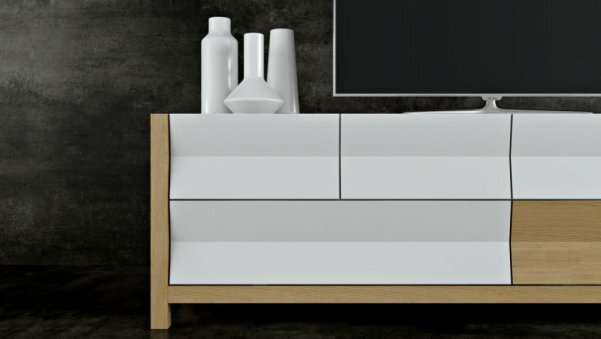 PRODUCT SHOTS VS LIFESTYLE IMAGES FOR FURNITURE: WHICH TOOL TO CHOOSE? Product shots and lifestyle 3D imagery are an effective instrument to showcase and promote the furniture. Product Modeling allows to get the most advantageous view of an object, with a perfectly chosen background and without any additional troubles such as transport, studio and decor rent. Why is it crucial that the image quality and format were perfect? When the visitor of a website sees a low-quality image, he deduces that the quality of the product is equally bad. And the same thing happens when the distributor opens the catalog. Good imagery for him is the sign of a well-established and solid partner, so he’ll believe that you are offering a good product. 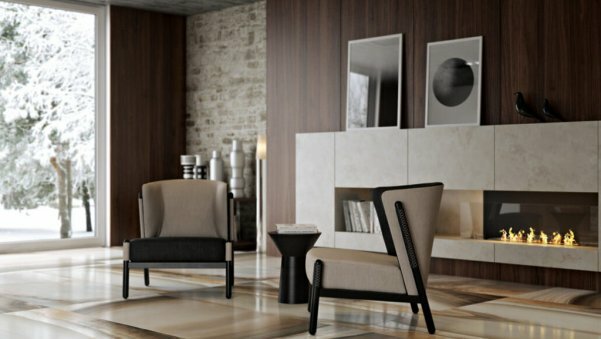 And if you want to advertise the furniture in a reputed design magazine, impactful quality imagery is crucial to impress its savvy readers. That makes high-quality product shots and lifestyle imagery a strategic weapon of visual impact. So, what to choose – product shot или lifestyle image? Each of these types has its own advantages. To understand them better, let’s take a look at both product and lifestyle shots. Product shot is an image featuring the object that is focused upon correct and appealing presentation of design. It has a considerable advantage of being fast to get. The exact time, of course, depends on the complexity of a product. Basically, all you need is a 3D Model and good background. The latter comes in different colors and textures, starting with the classic white one and ending with creative variations picked to complement the product best. This is the case of the product shot you see above. Black raw background looks very modern. 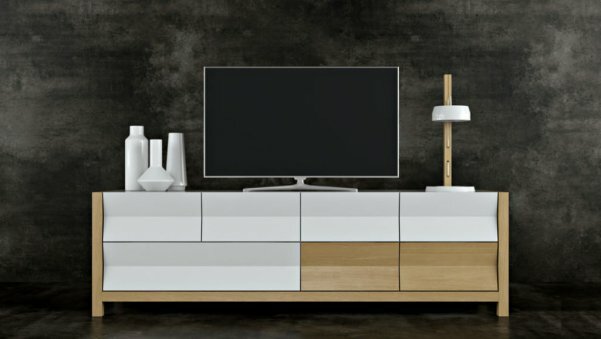 But most importantly, it accentuates the sleek polished surface of the console and its delicate coloring, while a carefully chosen decor makes the image look stylish and curated. Product shots are often used on the websites of furniture manufacturing companies. They are appreciated for offering various options. The thing is, they allow to get any number of views at all – including closeups, like the product image below. Texture shots are a good solution, too. They are used to showcase the competitive advantage of a product – the texture of sofa upholstering, for example. This type of furniture shot helps the customer to experience the product and compensate for the lack of tactile sensations. To demonstrate variations of a single product, Group product shots are used. This product of 3D Modeling Services allows customer to both appreciate the color palette of a design, as well as take a look at its different views. The main plus of a product shot is the focus on a furniture object, for it contains nothing to distract the customer. It is therefore effective to attract clients that know exactly what they need, and are currently choosing between products from different brands. 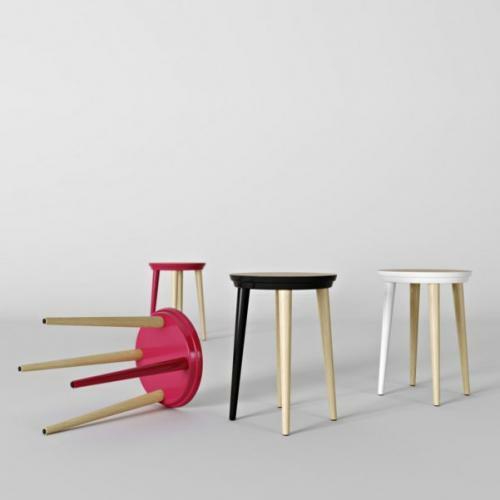 Product allow to demonstrate the competitive edge of the furniture and thus increase the sales. Furniture lifestyle shots are the images featuring furniture in a certain environment or showing it in use. The strength of Lifestyle 3D shots is that they do not only sell the product, but create a need for it. They turn furniture into an attribute of a certain style of life (hence the name) that the target audience want to lead. The secret is to create a flattering environment and surround the furniture piece with objects associated with the desired life. For instance, if you wish to sell a coffee table this way, ask 3D Artist to put some refined decor on top of it. Or to place it in a room with an impactful fireplace. The environment justifies the price and the need for the luxury furniture piece, which the images makes look like an exquisite chef-d’oeuvre. and even the product gallery on the websites. Both Product shots and lifestyle images are effective, but for different products and target audiences. You can open our portfolio and see how the our clients solved their problems using 3D imagery. 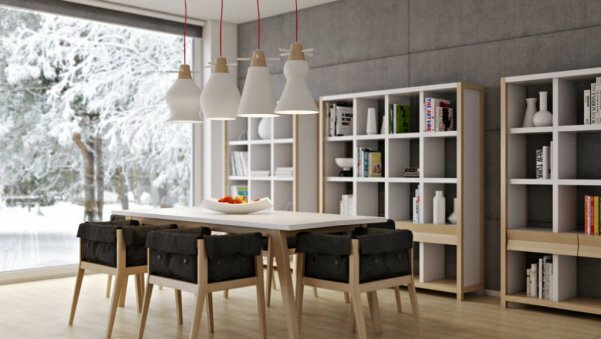 And to get impactful, high-quality visual content contact UFO – we know how to show your furniture to its best. It’s easy: just fill in the form on the site, and get all information you need from the Project Manager. May your product shots and lifestyle images be of an unsurpassed impact! Usually I do not learn post on blogs, but I would like to say that this write-up very pressured me to chjeck out and do so! Your writing style has been amazed me. Thank you, very great article. These are nice lifestyles! Good job.